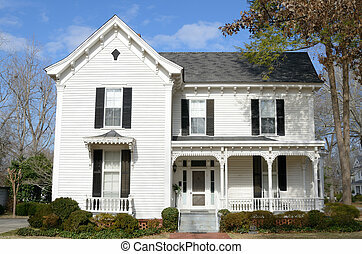 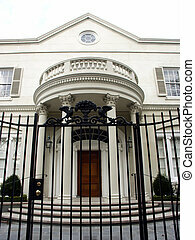 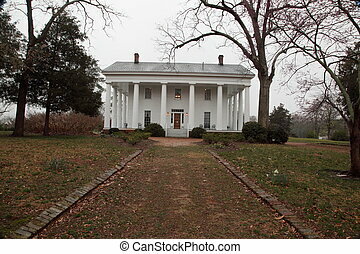 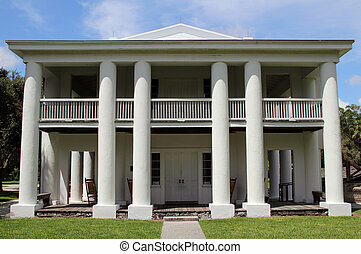 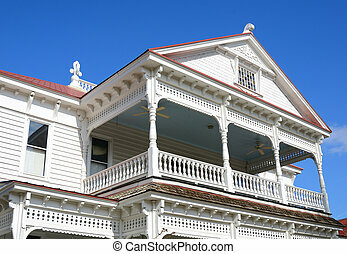 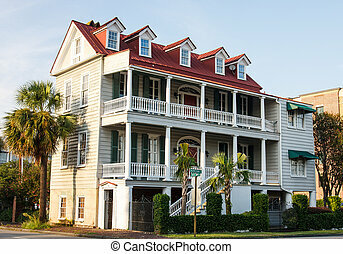 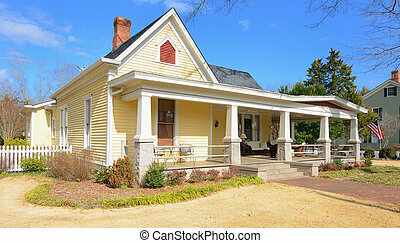 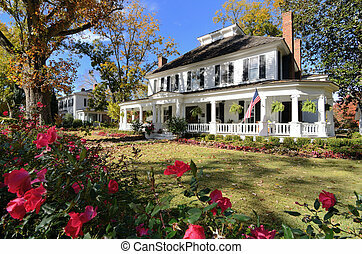 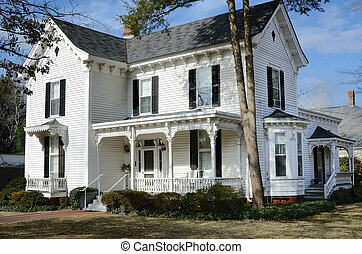 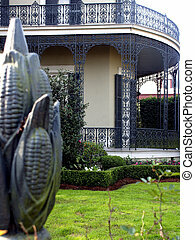 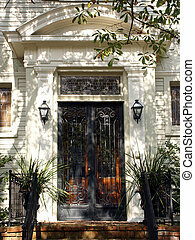 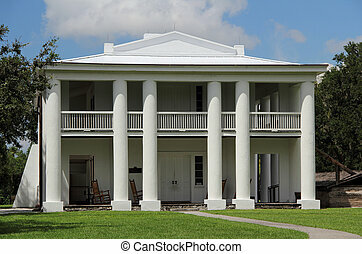 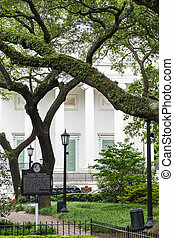 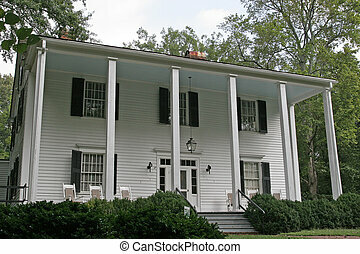 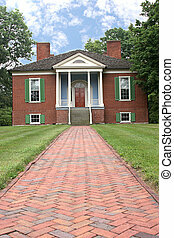 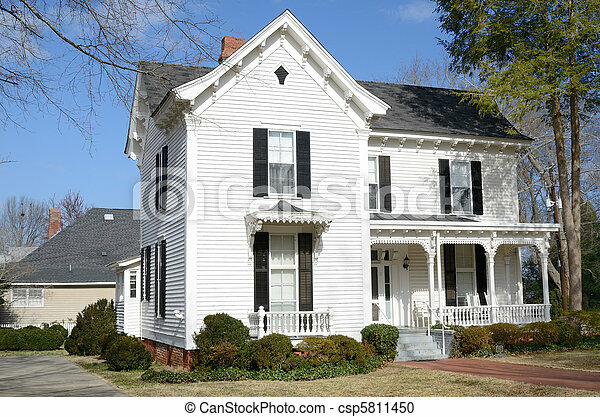 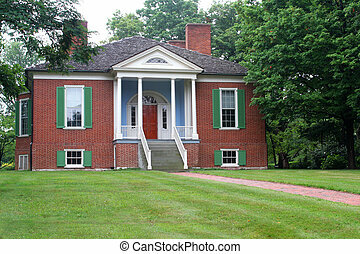 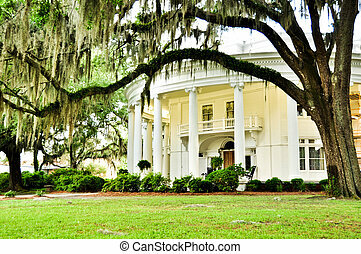 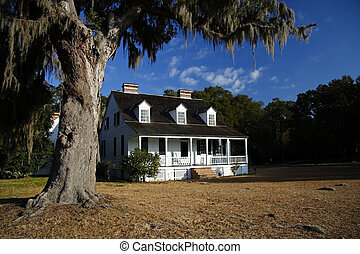 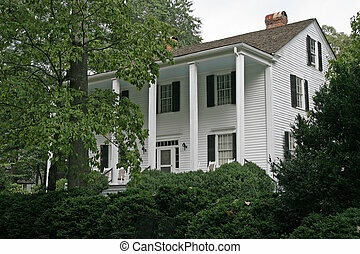 Antebellum home. 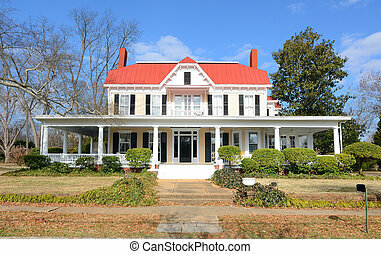 A historic antebellum home in georgia. 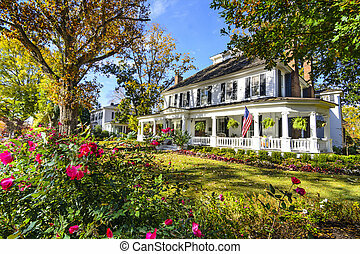 A historic antebellum home in Georgia. 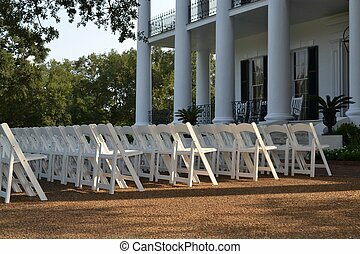 Wedding chairs lined up and awaiting the guests prior to an outdoor wedding ceremony at an antebellum home. 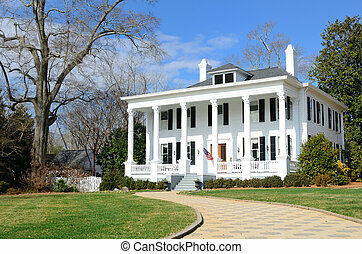 Historic Antebellum house in Madison, Georgia. 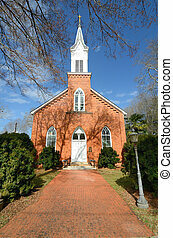 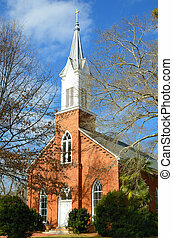 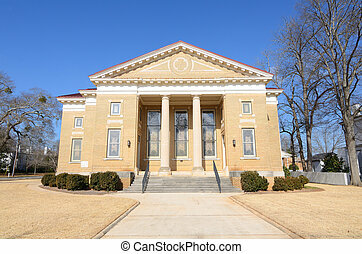 Historic Antebellum church in Madison, Georgia. 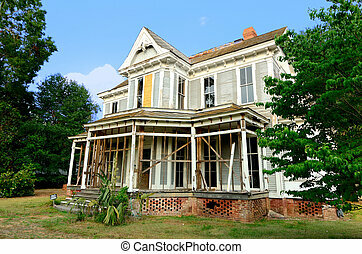 An old abandoned antebellum home. 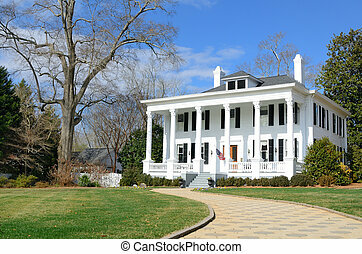 Historic antebellum house dating from 1800's in Madison, Georgia. 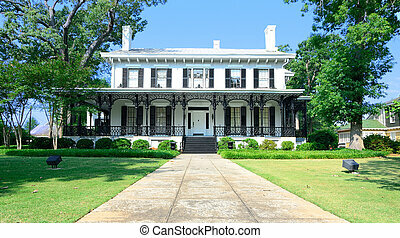 Madison, Georgia, USA historic homes district.